The local trains have a long low-floor section, which is designed for platforms with a height of 55 cm (1.8 feet). The higher end parts carry the underfloor motors. The Deutsche Bahn AG has bought 133 units of this type, various operators have bought smaller batches. 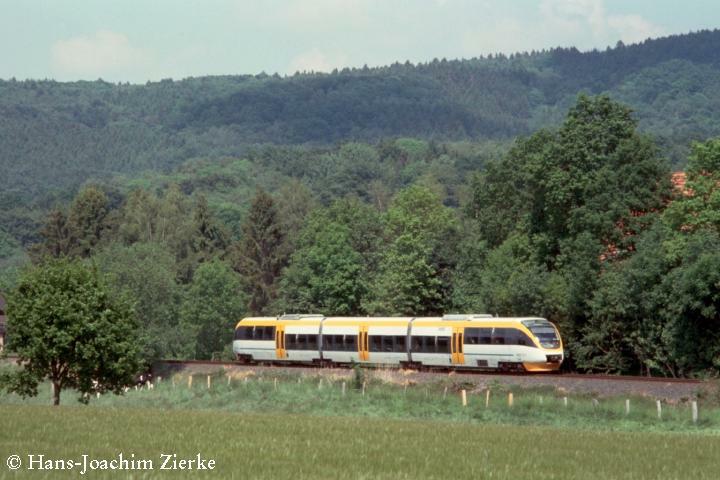 One of them is the local operator "Eurobahn", a Rhenus Keolis company, which won the operating contract by bidding. The tracks are owned by DB Netz.